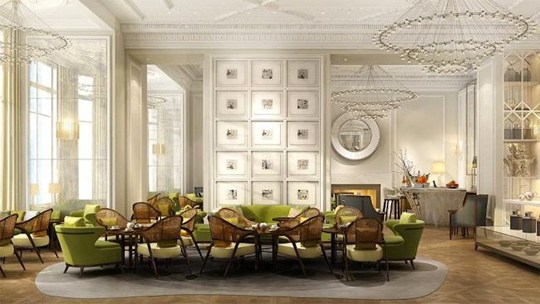 Set in a stylish and contemporary backdrop, we were in for a wonderful afternoon with fantastic service, no detail spared. 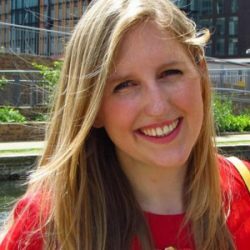 Everyone loves Paddington. 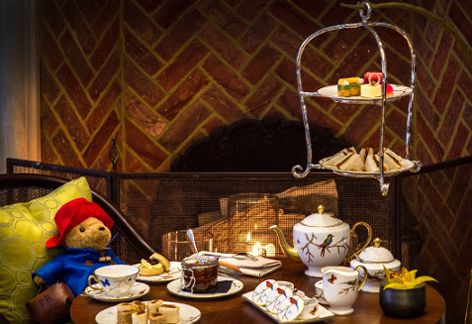 London has once again fallen head over heels for the Bear from Deepest Darkest Peru and to celebrate his new movie, which promises to win children of all ages over, the Mandarin Oriental Hyde Park has launched an afternoon tea devoted to him. 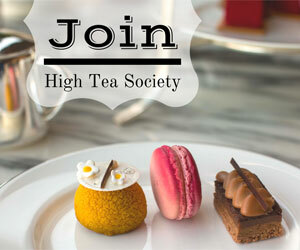 The High Tea Society was only naturally delighted to visit The Rosebery, the hotel’s dedicated tea room, to enjoy this very special afternoon tea opposite Harrods. The afternoon tea began with a selection of sandwiches, including goats cheese with pumpkin and onion confit (our favourite), smoked salmon, and a very moreish turkey and cranberry, all served on freshly made bread. These were followed by mince pies, Christmas cake, cranberry and plain scones. 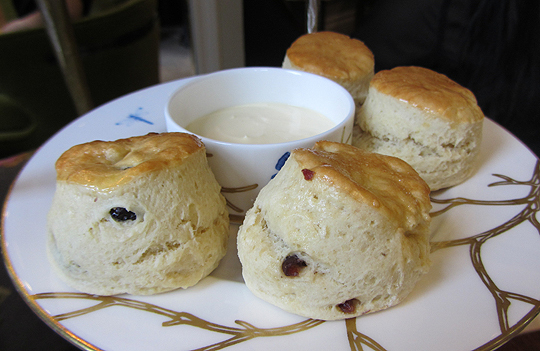 We were impressed by the scones, which came with strawberry jam, rose petal jelly and lemon curd. The Christmas cake was remarkably light. And to the final event, always the course to win us over, our favourite pastries, among a fine selection were the Find my Teddy crunchy brownies with banana compote and Jivara milk chocolate chantilly and Paddington’s marmalade sandwiches – a rolled sponge with orange marmalade and ginger candy. However, the shining star among the sweet treats was the Paddington pot made with saffron honey brule, pear and quince compote, which had a (pleasantly) surprising tang to it, giving the dessert a wow factor. 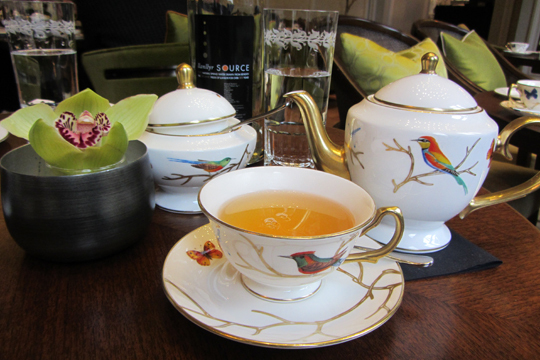 The tea comes from the Mandarin Oriental’s selection curated by the East India Company, one of London’s finest tea suppliers. 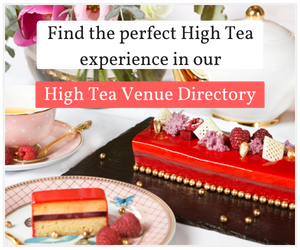 We chose a variety of teas throughout the setting, both being pleasantly surprised when we asked them to serve us their favourite teas – one a gyorku Japanese tea, the other a tropical white tea which smelled absolutely heavenly. 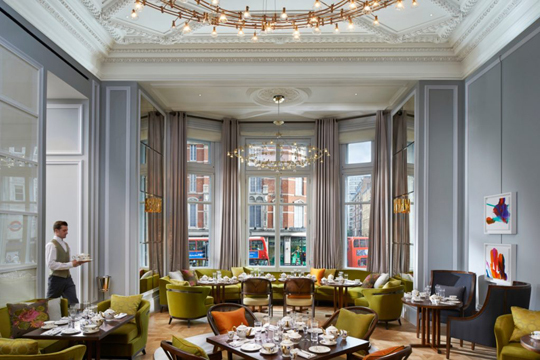 All the tea and accompanying food was served in fine bone China by William Edwards, specifically for the Rosebery and we found ourselves wanting to buy it. The tea set was truly fabulous. 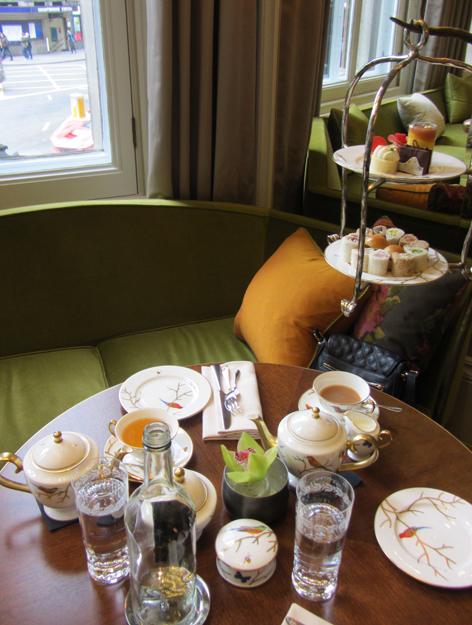 In summary, this is a gorgeous afternoon tea, set in beautiful surroundings looking out to Brompton Road below. 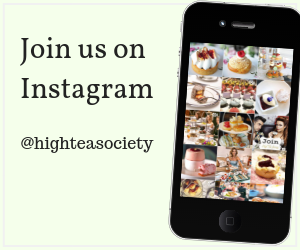 The service was excellent; the food flawless and for what is dubbed as a Christmas afternoon tea, it only has a slight hint of Christmas to it, making the occasion memorable but not in your face. 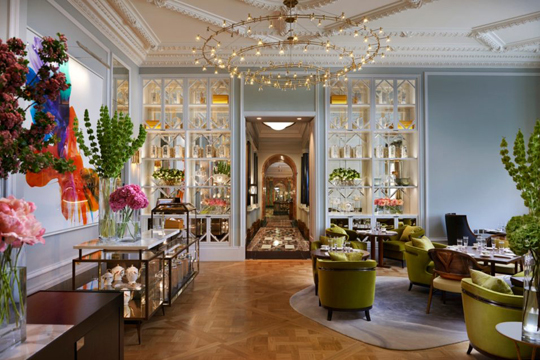 We would highly recommend the Rosebery – the Mandarin Oriental Group has very much kept this London afternoon tea in line with their exceptionally high standards around the world. 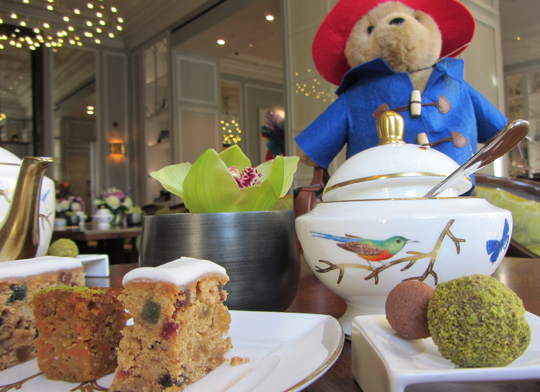 The Paddington Afternoon Tea is available throughout November and December 2014, the Festive Afternoon Tea runs from 24 November 2014.